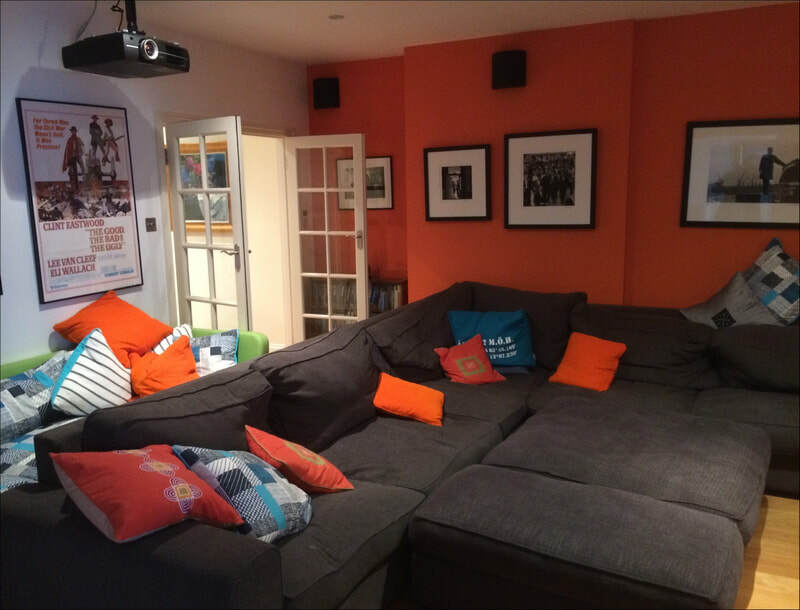 This local family had bought a Hi-Fi system from us some years previously, when they decided to extend their home with a basement extension a Home Cinema was top of their list of ideas. 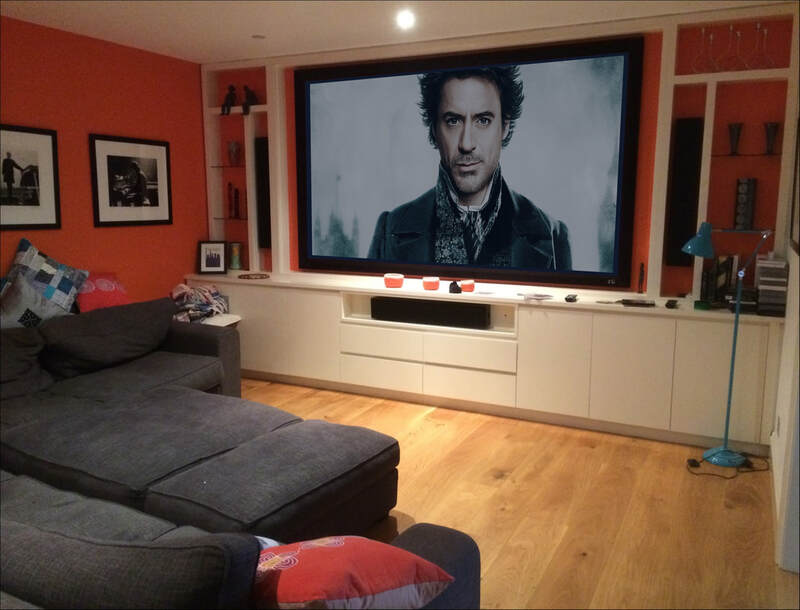 After some careful planning we assembled some fantastic components to deliver a really immersive cinema experience. 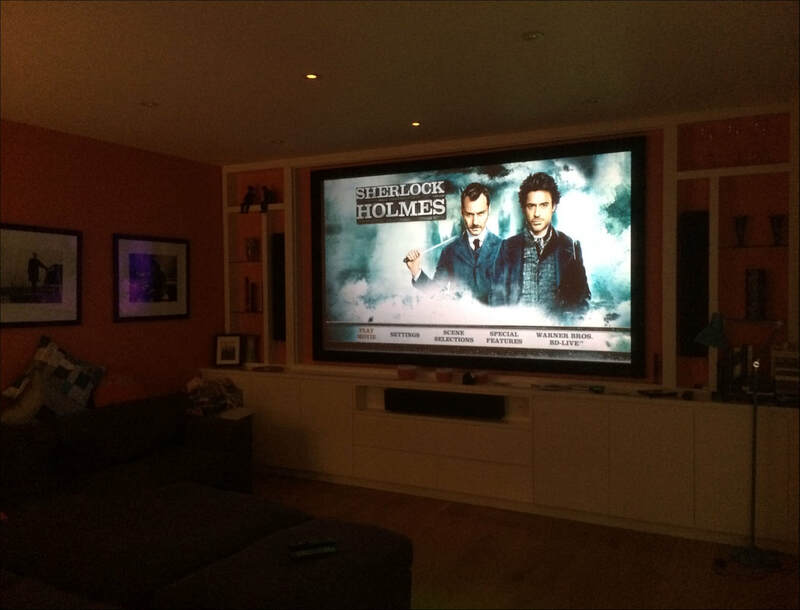 A Screen Innovations 'Black Diamond' screen was chosen for its ability to be used even during daytime without the blinds closed, this gave the cinema a broader appeal and means it can also be used for casual 'tv' viewing too. An Anthem MRX amplifier handles the video and audio processing and drives Totem's fantastic Tribe loudspeakers. A velodyne subwoofer adds another deeper level of bass energy for these action movies.